Outsourcing is not a new phenomenon - the tendency of outsourcing has rapidly been on the rise over the past decade with companies from various industries enjoying the benefits by outsourcing their app development to take advantage of globalization. Businesses that are aware of the complexities and problems involved in developing apps in-house, or those unable to make long-term commitments, should hire dedicated developers. By hiring dedicated developers, one gets access to technology, experience, knowledge, as well as the architecture necessary to complete even the most complex app project in a short span of time. This is the most efficient model in terms of its fixed pricing because it offers close coordination with the offshore resource, flexibility and significant or full control over the resource. There are several clients, who hire dedicated developers for the success and smooth running of their development projects. In this model, MWT provides skilled employees to the clients who are able to complete the project assigned by the client and meet their requirements fully. 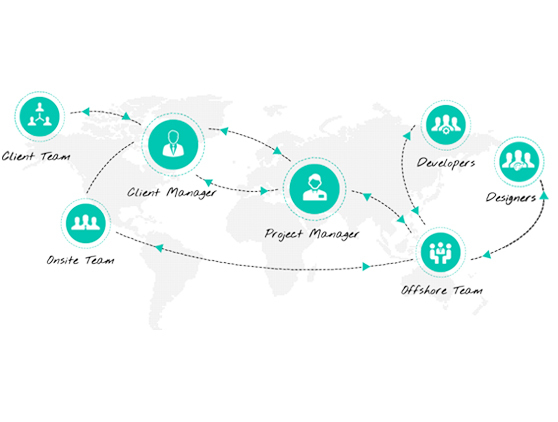 In other words, hire dedicated developers who are intelligent, proficient and who have in-depth knowledge of all the development platforms required for the completion of your project. This model is mostly used for long-term projects. 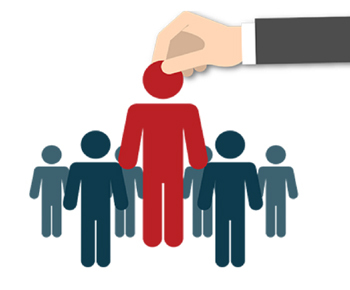 Dedicated hiring is regarded as the best model of engagement in comparison to your in-house human resource. Freedom to focus on core business areas: Outsourcing to dedicated resources plays a crucial role by permitting your key human resources to focus on more important business tasks. Access to skilled expertise: This model gives you access to a diverse pool of talented professionals. The client also has the flexibility of selecting the right match for the specified project. 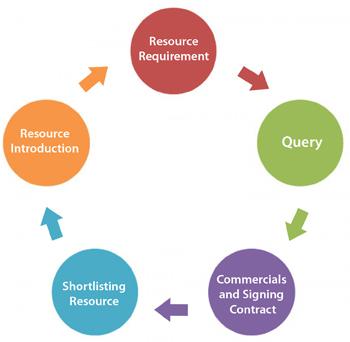 Utilizing in-house efficiency: When a project is outsourced, an enterprise can successfully utilize the internal resources as the workload of your human capital is being shared by an outsourcing partner and this allows you to develop your domestic task force and use them more competently. Time zone advantages: A very rewarding benefit is the time zone difference between your country and the location of your offshore country - providing an additional advantage of round-the-clock business operations. Economic advantage: Maintaining an Infrastructure is a burden and hence for hired dedicated developers, you do not have to incur any such overhead expenses. Hire dedicated developers - this model is very cost effective as compared to the in-house resource as it saves the entire initial cost of training. Reduce risk: The ultimate advantage of outsourcing is to achieve a competitive edge in the market but every business carries a certain amount of risk. A well-versed team in their areas of expertise can easily handle the market competitions and changing technologies required for the app.